Well, I thought I was on a roll. 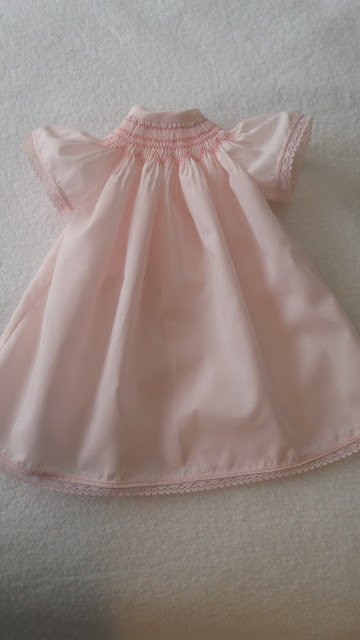 I had plans to walk you through making a wee care gown. Then my computer had other ideas, in fact it had what I call issues. It went to the shop, where they fix issues, but after a long time there came back not fixed but working. As long as it will work I am happy. They really push new computers, I think anything over a year is considered old and would need to be replaced. Sorry for the delay and I hope you tune in as I will get the wee care gown, posted soon.